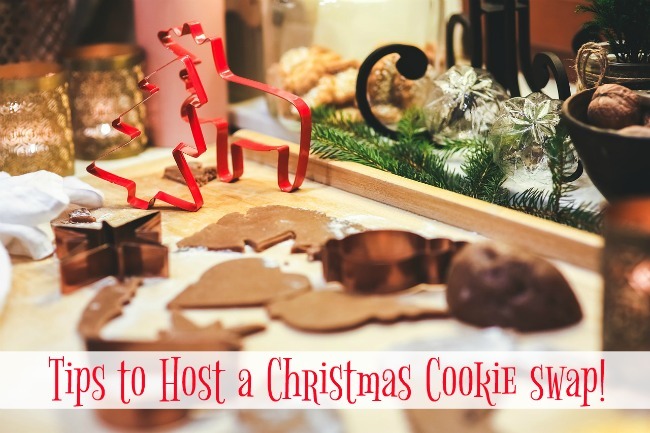 This year, our women’s ministry team is hosting a Christmas Cookie Exchange. 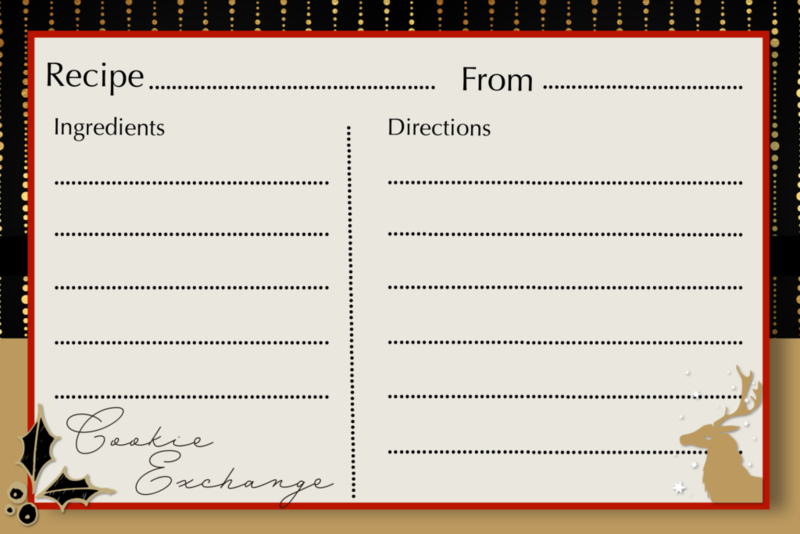 Next month, we’ll meet together, enjoy fellowship, have a brunch, and then exchange cookies. We each will bring 1-2 dozen cookies and then trade cookies with the other ladies. I am not much of a baker, but I think my Isabella and I will make something fun together. I love women’s ministry events that include the girls too. 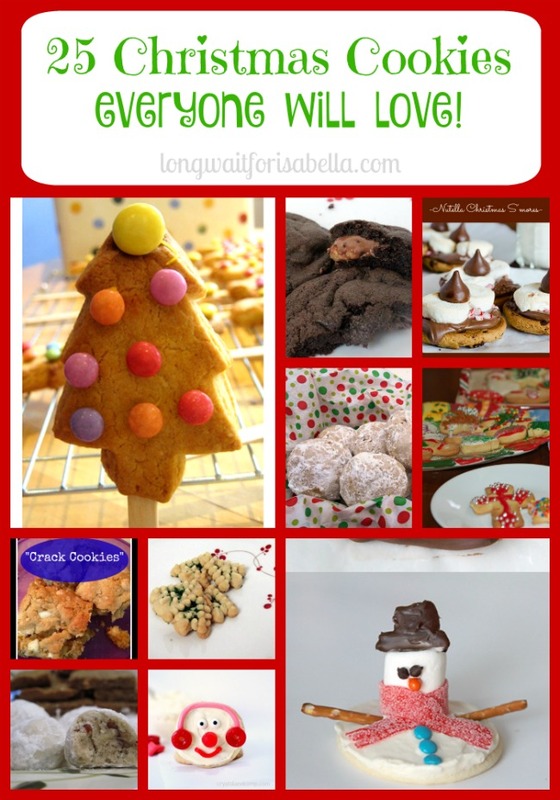 So in honor of the upcoming Christmas cookie exchange, I wanted to share with you printable recipe cards that would be perfect for an event like this! 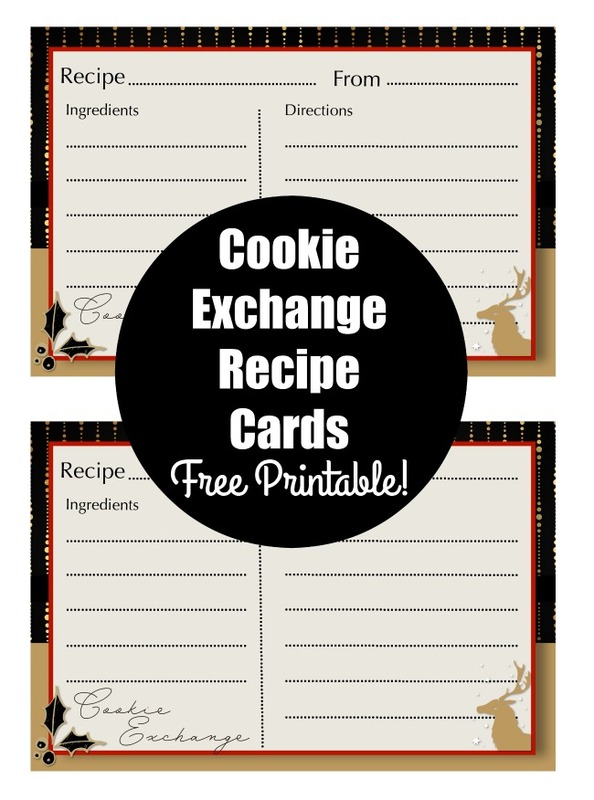 Elegant and simple, these Christmas Cookie Exchange Recipe Cards are great for an upcoming holiday event, or to use them with the food gifts you give friends and neighbors. You can right click and open the above image or you can download the image here in a PDF ==> Cookie Exchange Recipe Card.